It is said that poetry is one of the finest ways to express love. 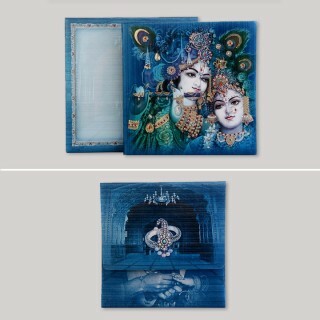 If you feel that you have found the one – you know who we are talking about – the one person you catch yourself dreaming about, caring for and enjoying being together with, then share your love for her with these beautiful poems on love. They are witty, romantic, honest, heart touching and awesome – just like her. Share your love and spread the word with these I love you poems for her because she truly is worth it all. 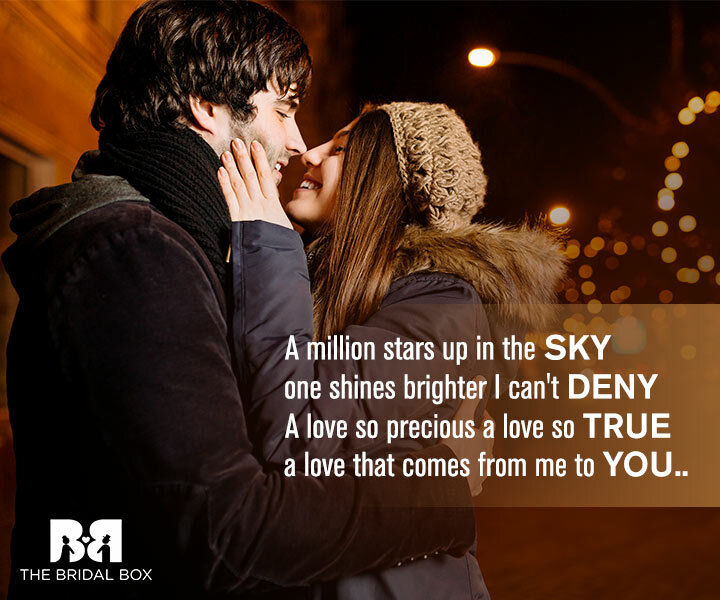 A romantic poem, one that is a beautiful expression of your love for her. An honest message of love that will surely make your lover feel special. An I love you poem for her can be used as a part of your love letter or you can just simply read it out to your girlfriend on a dinner date.The perfect gift for a romantic at heart. 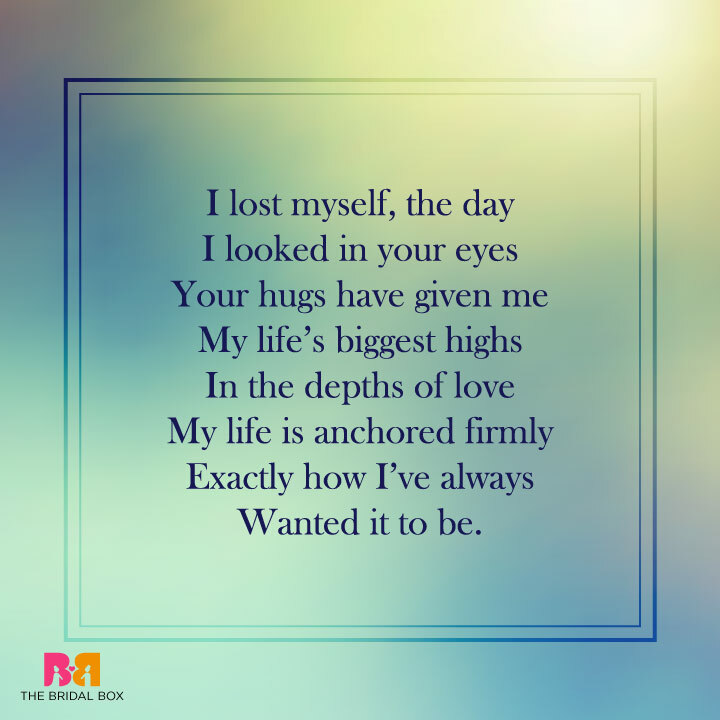 A poetic love quote that is sure to make your girl smile, kiss and hug! 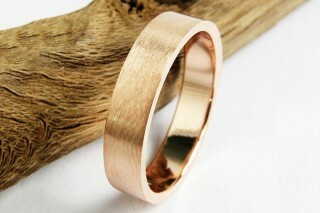 A beautiful expression of love – one that is witty, honest and endearing. 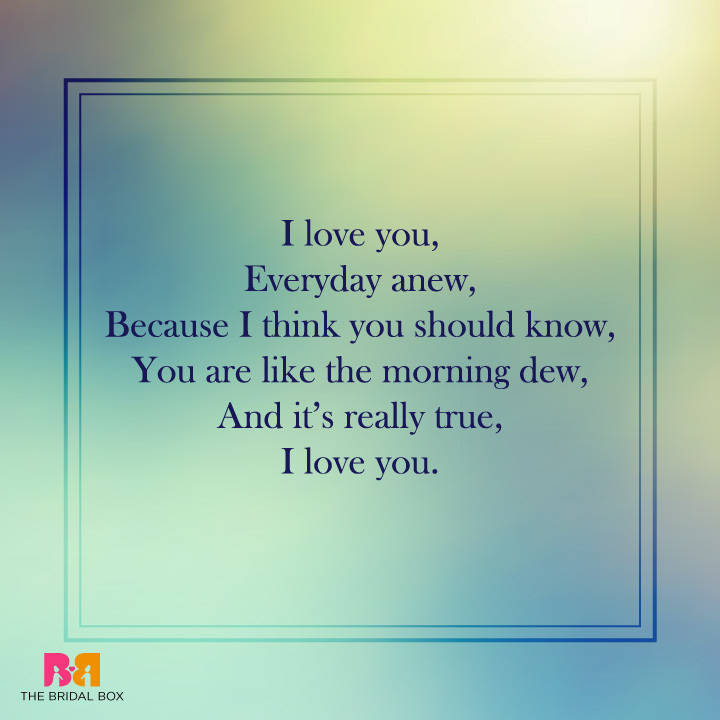 Tell her what she means to you, and how much you really love her with this funny “I love you poem for her”. A must-share. 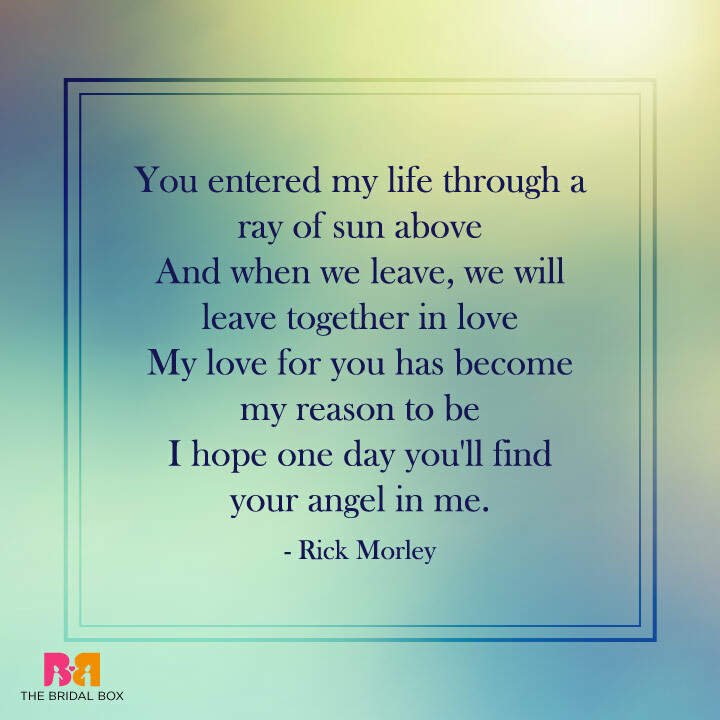 A romantic love poem from Rick Morley a popular American blogger, poet and writer, who talks about love, life and existence and how all of it is enchantingly intertwined to the presence of that special someone in your life. A heart-warming love poem that is sure to surprise your partner. 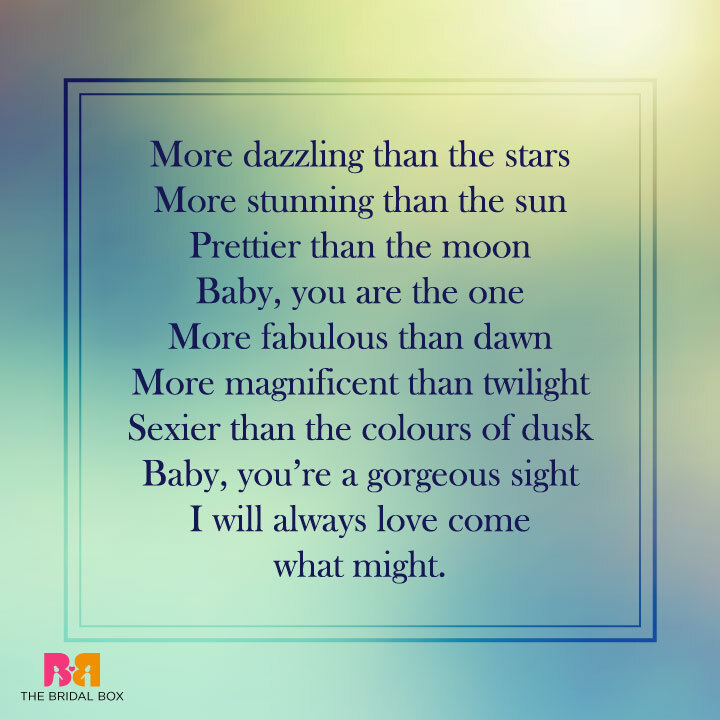 A starry love poem that is sure to make your girl blush and if you get lucky, a hug or/and a kiss. A romantic poem on love that is sensual, honest and straight from the heart. 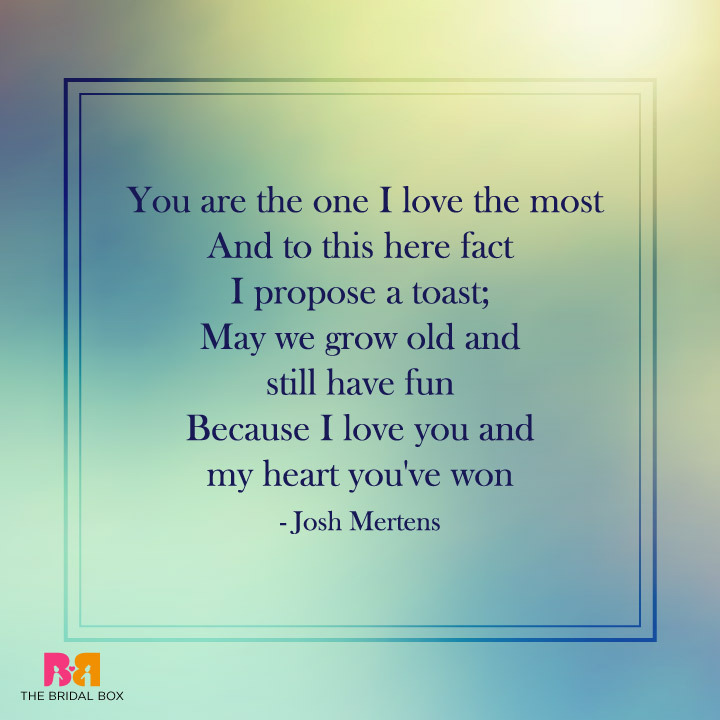 A must-share love poem, one that could be a perfect quote for a date or for even popping the big question. A beautiful poem of love and longing. 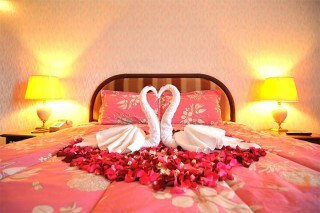 A expression of how love can make your life magical, and every passing day a beautiful dream. 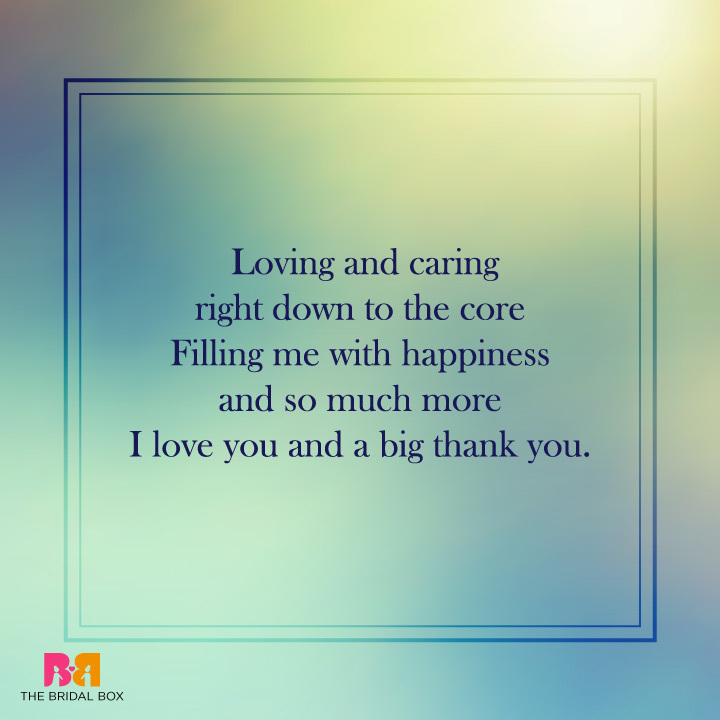 Thank your love with this personal poem and tell her how much you love her. A romantic poem that is fun to read and is bound to put a smile on her pretty face. 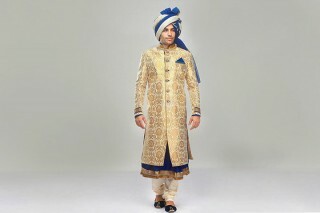 It may not set the heart-racing, but is bound to leave your sweetheart all warm and fuzzy inside. 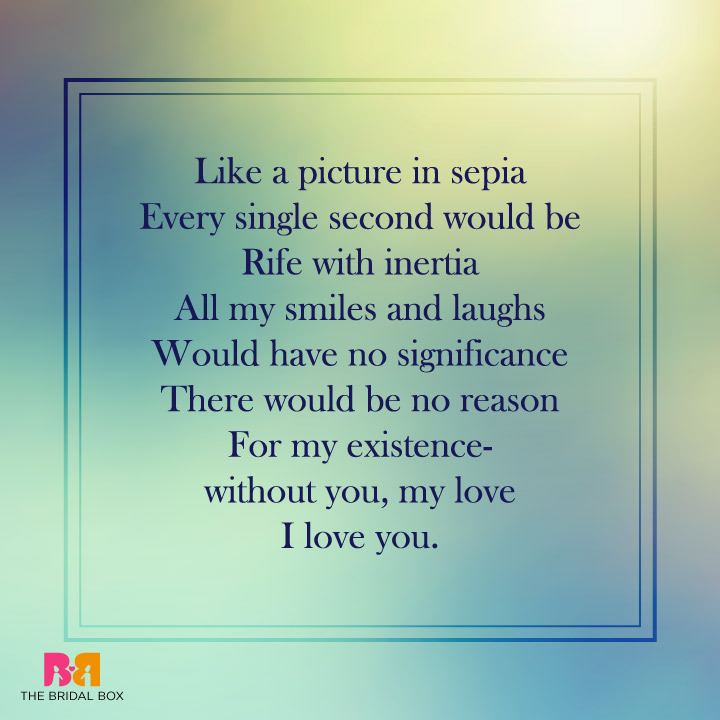 An elegantly written poem on love, life and how important she is in your life. A poem that tells her how deeply you love her and how she truly and completely defines your world. 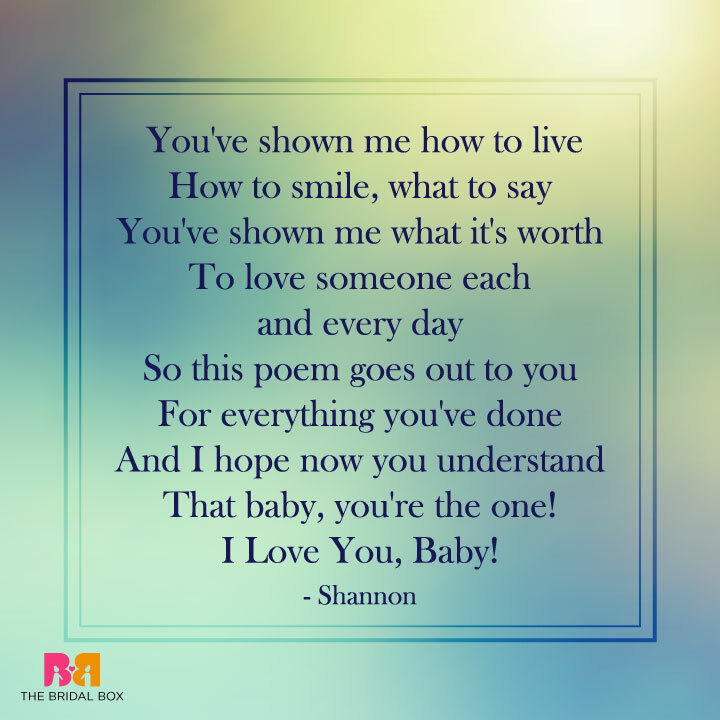 Make the love of your life feel special with this beautiful and heart-warming “I love you” poem. An endearing expression of love and admiration. A poem that is not just about love but also about thanking your beautiful partner for being there for you, caring and loving you in a way that no one else has. Share your love for her and thank her for being the wind in your wings with this beautiful love poem. A beautiful love poem on how your partner has been your guiding light in times of distress. A poem that is not just about love, but life and how she has taught you how to be a better man. A sincere poem on love that is straight from the heart. 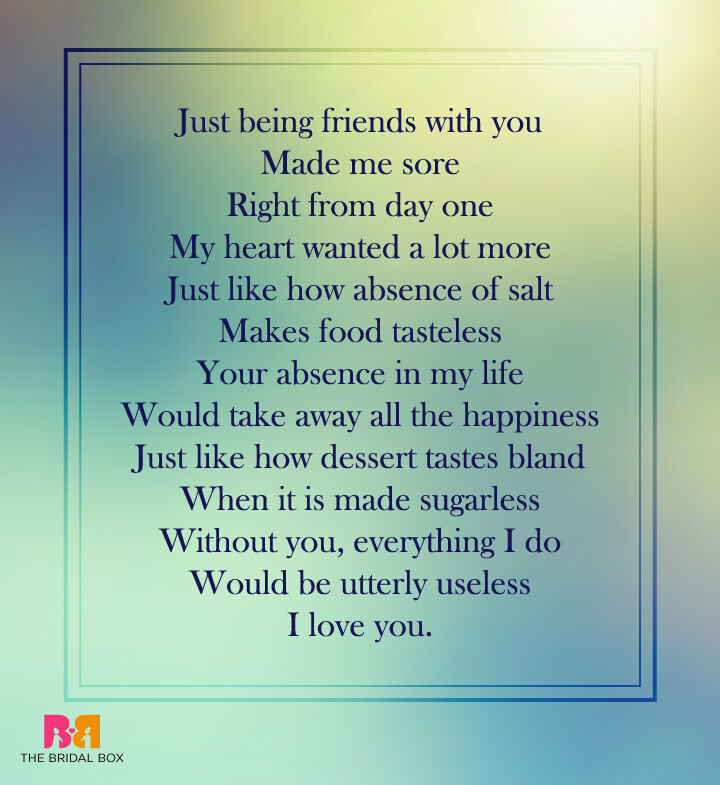 A poem that reminds your partner that you have always been there for her, your are with her and will always stand by her side, through thick or thin. A message of eternal love and gleaming admiration for the queen of your heart. It is said that love brings the best in you, and what better way than expressing your love and admiration for your special one with a poem. If the love of your life has transformed you into a poet, we’d love to hear from you. And if your words can take our heart away, we will add them on our list. Do like, share and comment on this post, because to love is to share!